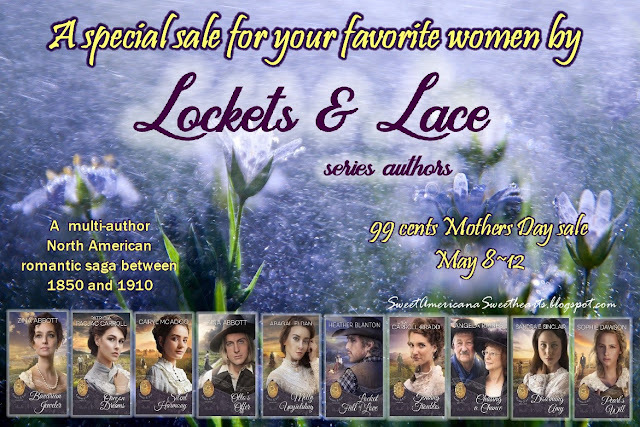 At this price, 99 cents, you can afford to gift all the important women in your life with their own set of this exciting multi-author series. 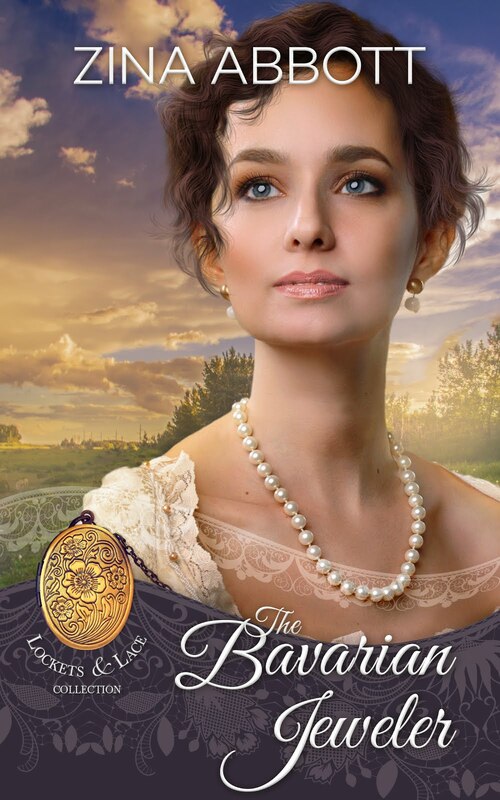 May 8 through May 12, 2018. If you have not already done so, as you visit each book's purchase site, please click to follow the author on Amazon. 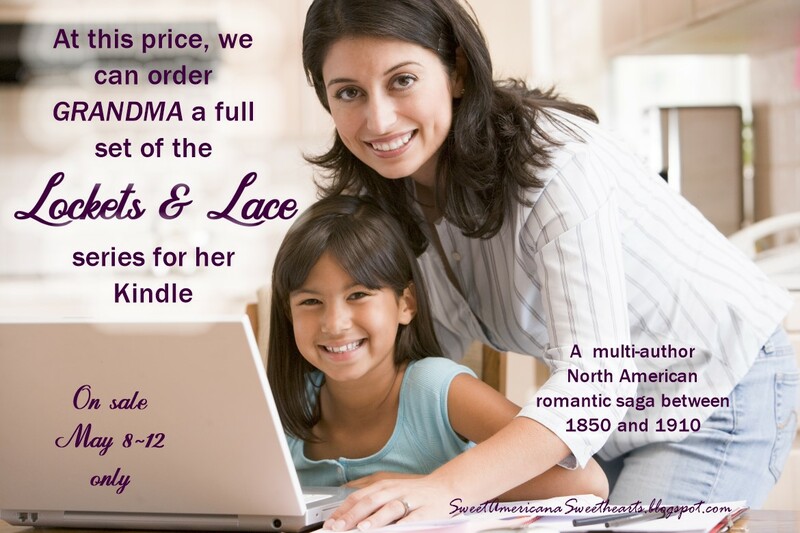 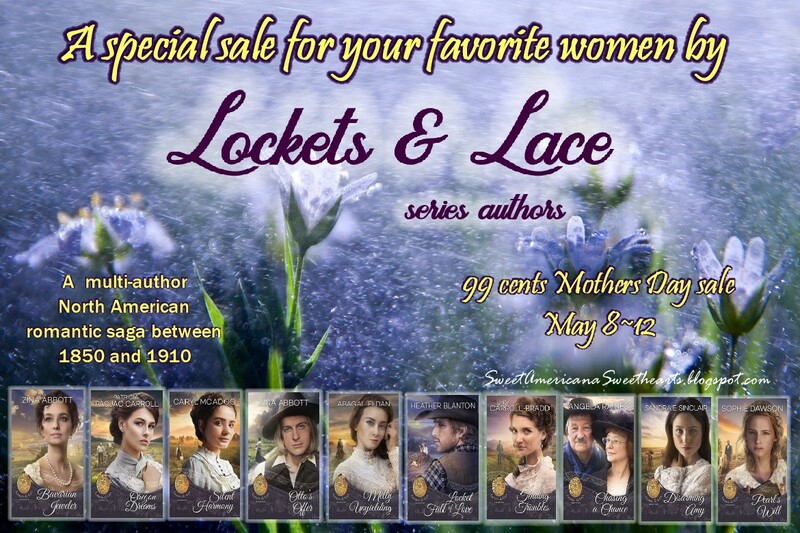 or click on the tab at the top titled Lockets & Lace.